Growing up on two wheels, we have developed a deep passion for cycling. 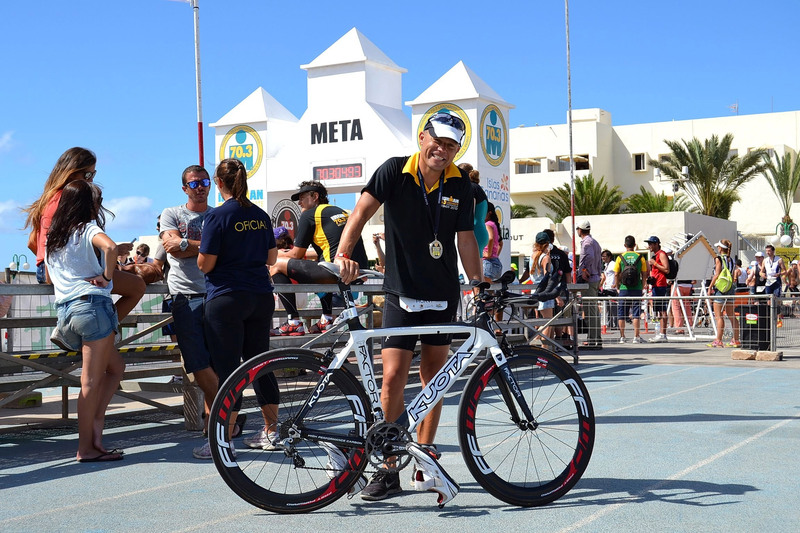 Our aim is to popularize cycle sport and satisfy all the needs of bikers who come to ride to Tenerife. 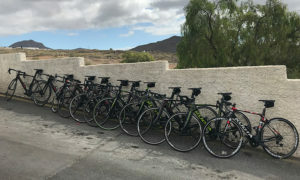 Just off the coast of North Africa, with its spectacular landscapes and hills to conquer, Tenerife enjoys eternal sunshine and a gentle climate, which makes this beautiful island a hotspot for hundreds of cyclists throughout the year. The island’s climate and topography make it a unique spot in Europe all over the year for cyclists with varying abilities, from beginners to winners. 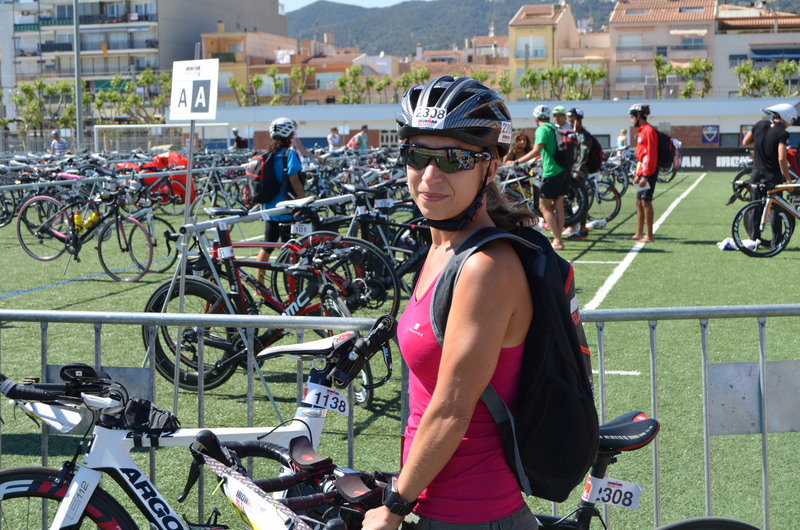 With 10 years experience in cycling in Tenerife we can always give you the best tips how to make the most out of it. For this we provide you with premium support and high quality KUOTA bikes. We help to plan your bike holiday and also provide you with full technical support. 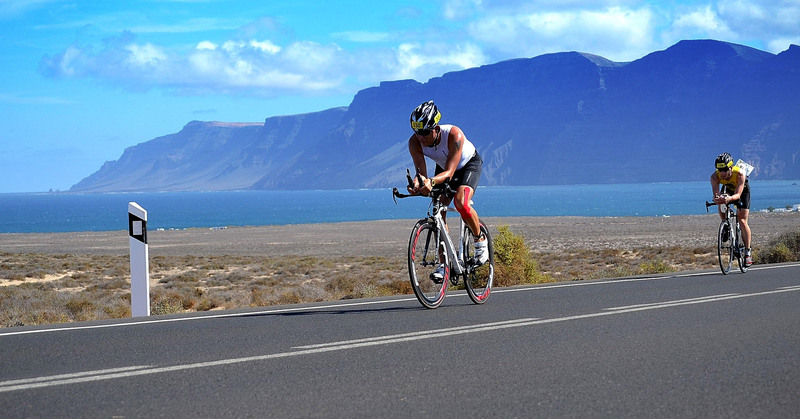 We organize complete training camps for groups, triathletes. Ask for special prices. Best rental prices in Tenerife. Yes, it is cheaper than transporting your own bike from your country. 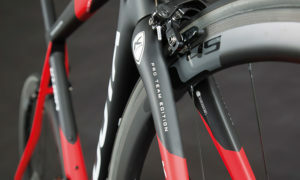 Book your high quality carbon bike now from us and save. One day rental also available. 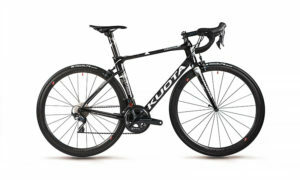 We offer premium road bikes from KUOTA. Italian style, carbon frame and fork, available with Ultegra or Shimano 105. Choose quality, bike like professionals.